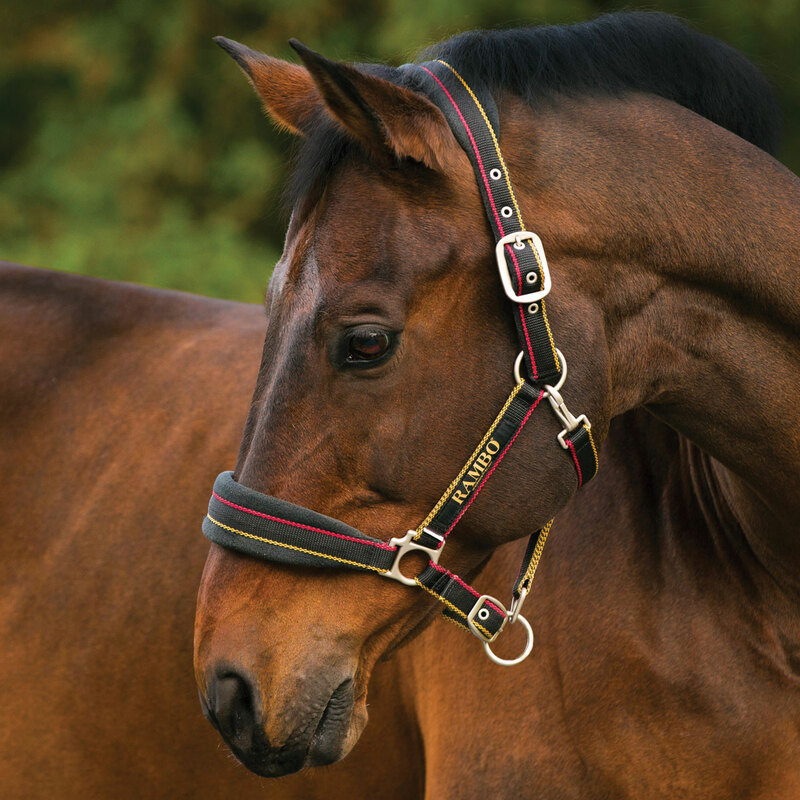 This halter received the royal treatment with the addition of the Newmarket pattern. 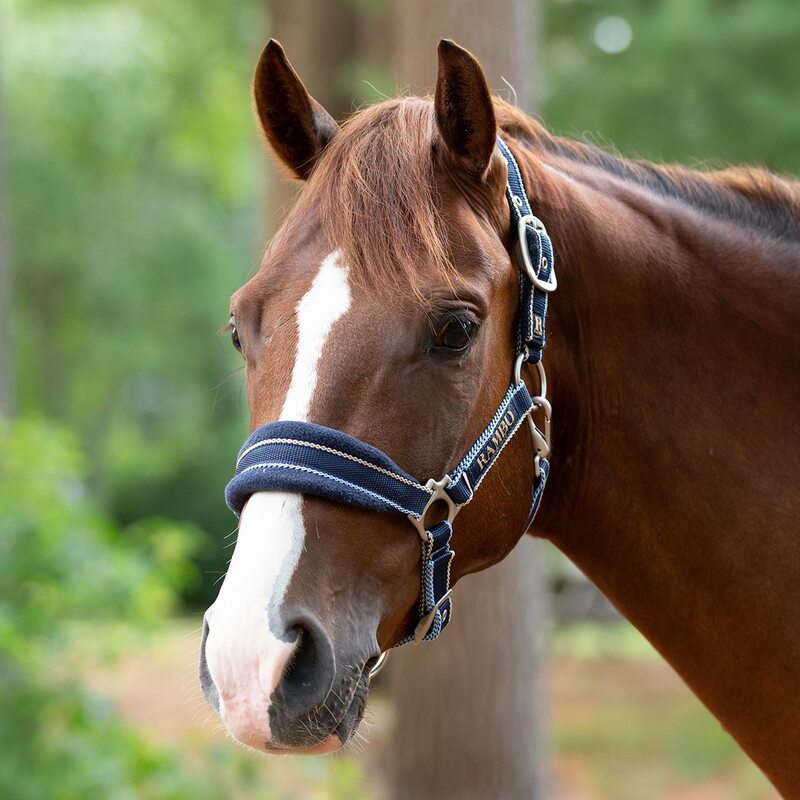 The Rambo Newmarket Halter is made with durable polypropylene webbing and cozy Newmarket fleece on the headpiece and the noseband. Adjustable crown and throat clip made for a perfect fit and easy on. 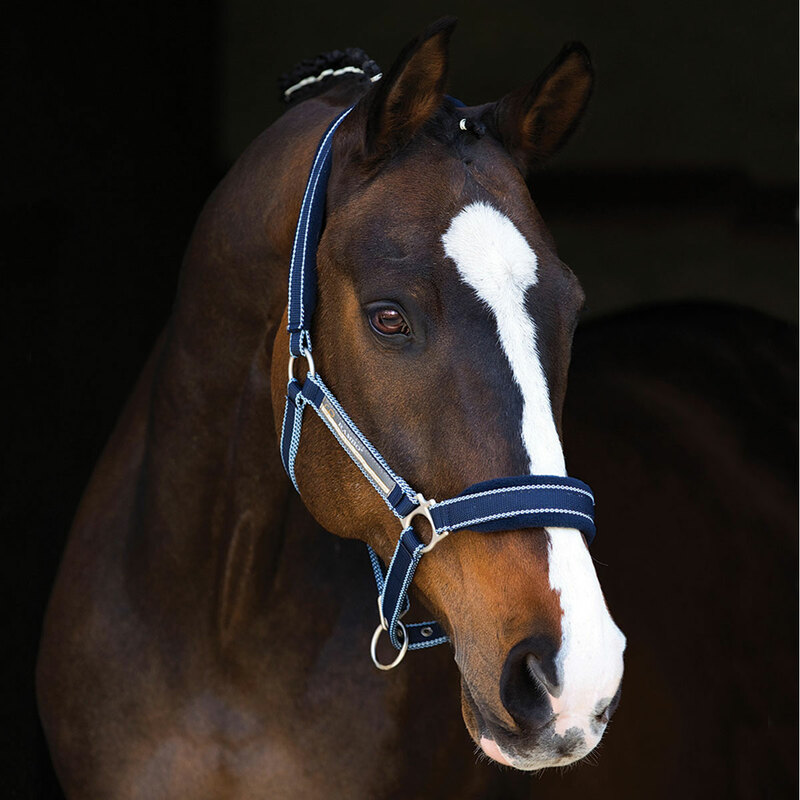 This unique thin, washable liner is designed to sit beneath your thick western saddle pad and help wick sweat from your horse's back to keep him dry, cool, and comfortable. We thought about what we want as riders when we’re shopping for saddle pads. Then we brought it to life. Outstanding quality, classic styles, and unbeatable prices. A great baby pad at an unbeatable price. Imported. Poly/cotton blend. 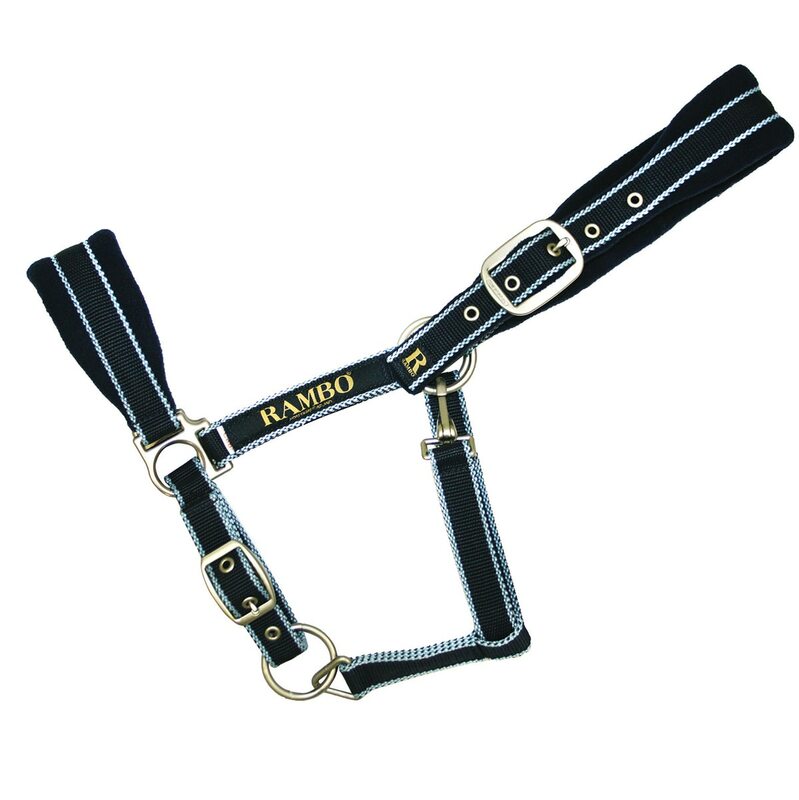 Rambo® Padded Halter is rated 4.5 out of 5 by 149. Rated 4 out of 5 by aah5404 from Nice Halter Good quality for the price. Wish the hardware was brass rather than silver. 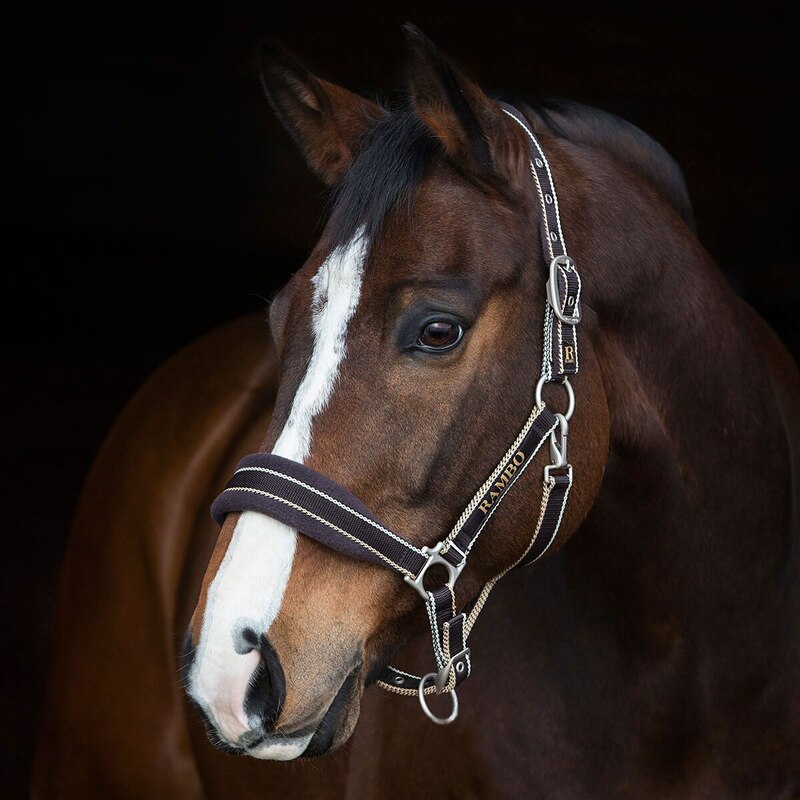 Rated 5 out of 5 by MacM from A halter so comfortable they can wear it all day! My horses love this halter so much that they literally "put it on themselves." No pressure points, sharp edges, or poorly placed buckles. 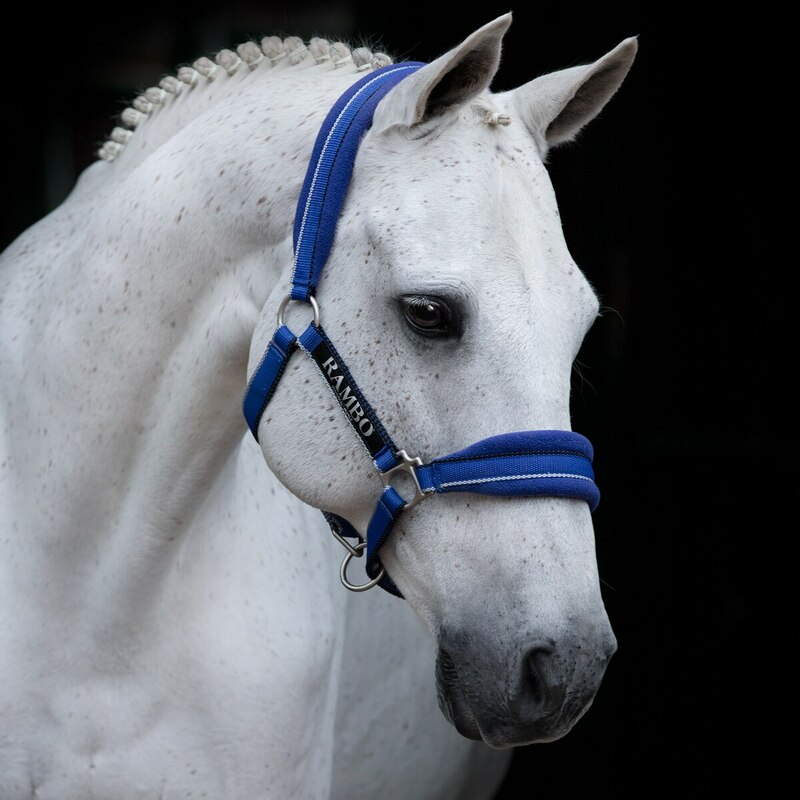 Irrespective of superior fit and comfort, it also turns every horse into a prince and princess. Rated 5 out of 5 by Beck67 from Beautiful!! These H alters are beautiful! Horseware never disappoints!! Great quality and the colors are stunning!! Rated 5 out of 5 by stac305 from Love the softness and the color I've had this halter for a few years now. I dont use it for everyday use, but it has held up nicely. It's a beautiful halter and looks great on my gelding. I like that its soft and doesnt rub. I am going to purchase another one in blue. Rated 5 out of 5 by Sarah from Super soft! My daughter’s ultra sensitive skinned OTTB loves this halter. So do we! Rated 5 out of 5 by Tori17 from Eycatching! 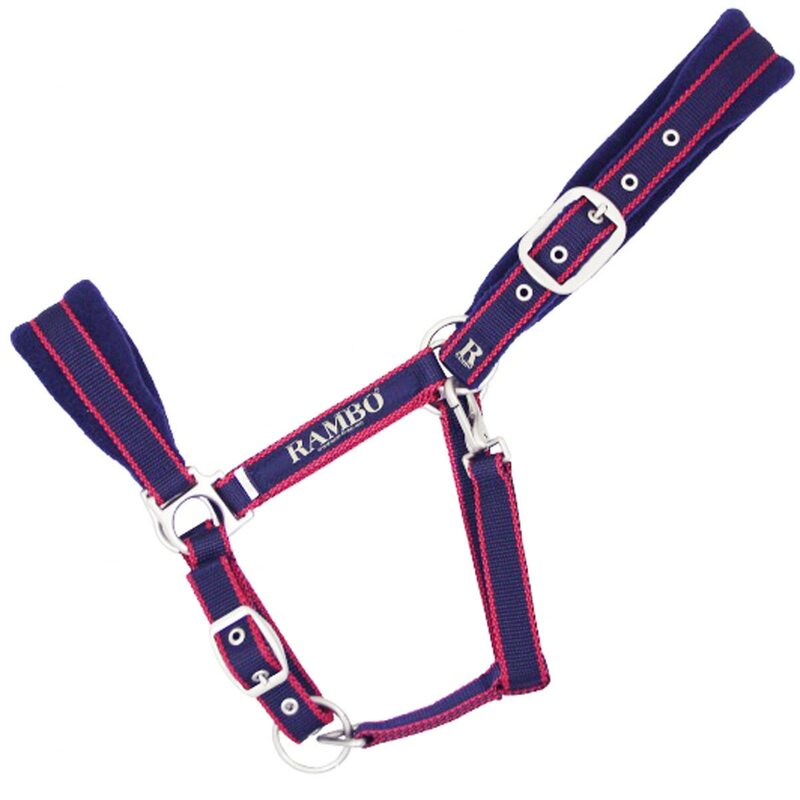 My gelding needed a new halter, and his colors are red,white, and blue. So I saw this and it looked perfect! He has a medium/large head and the horse size fits him great! Quality is amazing. It’s a very strong halter, I lunged him in it and he pulled pretty hard and it was fine. Also love the adjustments and clip! Rated 5 out of 5 by Rover2000 from Extremely comfortable. I love this halter. The padding is super soft and very comfortable for the horse. 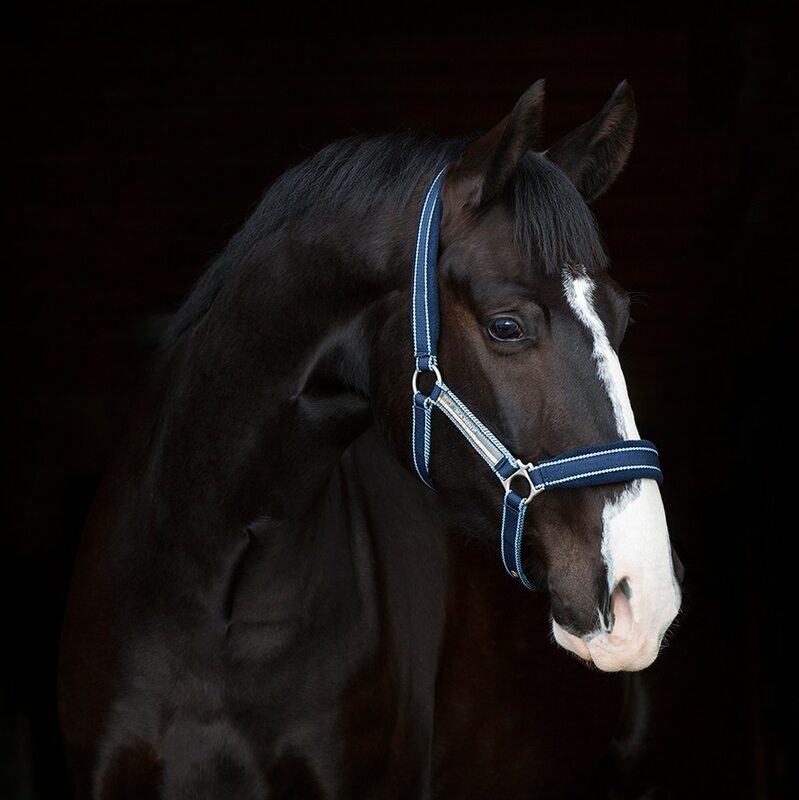 The noseband holds its shape and slides on easily. It looks really sharp on as well. Rated 2 out of 5 by ARobinson from So disappointed When I received this halter, I was so excited! It looked and fit great on my buckskin pinto warmblood. I couldn't have been happier... until about 2 months after the purchase when the clasp broke. I have historically bought Rambo products because of their quality, but this purchase has me second guessing doing that again.So disappointed! Rated 5 out of 5 by Judy54 from Great fit and made well Bought this 3 weeks ago for our Dutch warm blood and it fits well. I purchased it for him after getting one for our quarter horse. Both are out with other horses and they stand up to the playing each does with the other horses.